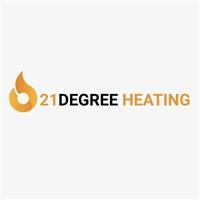 21Degree Heating Ltd - Central Heating Engineer based in Liverpool, Merseyside. Hello we are 21DEGREE HEATING. We are a small company based in Huyton. We are looking to build our company on reputation, so our customers know the high standards of work we provide. We served our full apprenticeships to NVQ standards in gas / service/installation & maintenance. We undertake any domestic gas, central heating & plumbing work. Liverpool, Merseyside, North West, St helens, widnes, Warrington, Ormskirk, all L post codes, Wirral.